As Veterans Day approaches this weekend, an analysis of the 100 most populated US metros has determined the ten best for veterans buying homes. 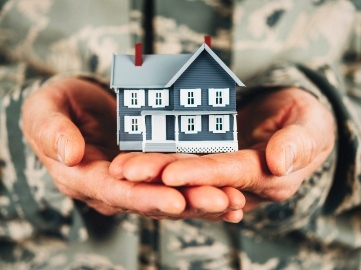 Veterans United Home Loans considered four key factors including economic wellness, employment, availability of VA benefits, and quality of life for veterans. With sub-factors there were 20 dimensions assessed. The analysis found that San Antonio ranks the highest overall, the second consecutive year that the Texas city has topped the list.